We are pleased to announce the launch of two new websites for New Horizon Medical of Foxboro Massachusetts and Deb Shostek tutoring based out of Sharon Massachusetts. RooSites welcomes new client GloBody Inc. of Charlotte NC. We are happy to announce the launch of the new Triton Resources Website. We are pleased to announce the launch of the new Massachusetts Council on Compulsive Gambling website. 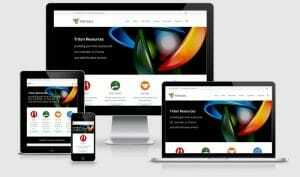 RooSites is pleased to announce we have signed on to re-design the website for Triton Resources. Welcome to new client Old Colony Testing of Norfolk MA!! Welcome to new website management client, Southern Fuelwood of Newberry FL. Welcome to new client Bishoff Communications of Boston! RooSites is pleased to welcome the Ghabai Law Group LLC of Boston. 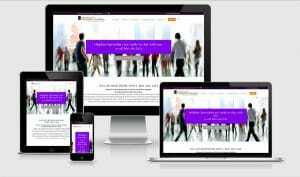 We will be building a new responsively designed site for the newly established law firm.